God is Restoring You to Reign! 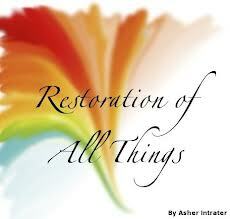 Definition of restore: to reinstate, replace, return, to put again in possession of something, to heal, to cure, to resuscitate, to revive, to improve, to rectify, to renew, to reestablish, to reintroduce, to get back to recover, reclaim, reconstruct, rehabilitate, restitution. Meditate on these words and think of the areas of your life you are believing God to restore because Now is Your time! I believe that in this very hour God is bringing restoration in your life, in your relationships, your finances, your home, your business, your health and wherever you need Him to. You’ve faced many challenges this year, been through many battles but not without being scared and not without losing some things in the process. God wants you to know that what you lost honey is small potatoes compared to the Reign that you shall receive! 2 Cor 4:17-18 MSG. These hard times are small potatoes compared to the coming good times, the lavish celebration prepared for us. 18 There’s far more here than meets the eye. The things we see now are here today, gone tomorrow. But the things we can’t see now will last forever. When God brings your restoration it’s not going to business as usual, you’re not gonna get a direct replica of what you lost, no honey we serve a God of multiplication, a Mighty God! Remember how Job lost everything and how God restored him by giving him twice as much as he had before? Job 42:10,12 And the LORDturned the captivity of Job, when he prayed for his friends: also the LORDgaveJob twice as much as he had before. 12 So the LORDblessed the latter end of Job more than his beginning: for he had fourteenthousandsheep, and sixthousandcamels, and a thousandyoke of oxen, and a thousand she asses. Just like Job, your latter Reign will be greater than the former Reign, so get Ready! 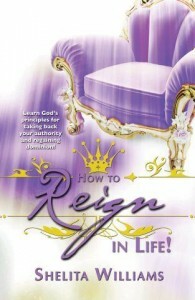 Not Yesterday, not tomorrow but right now is your time to be Restored to Reign! Believe it and speak it! « Previous Post 7 Simple Tips to Jump Start Your Metabolism for Fast Weight Loss! 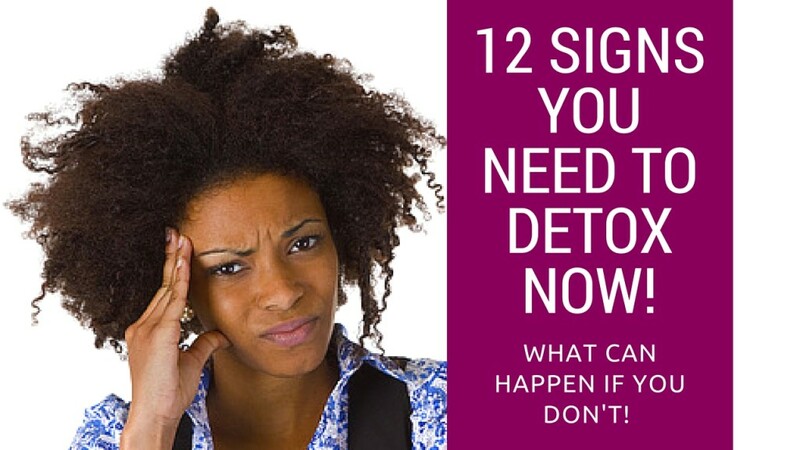 Next Post » Reduce Your Sodium Intake to Reign in Health and Fitness: 7 Day Challenge!